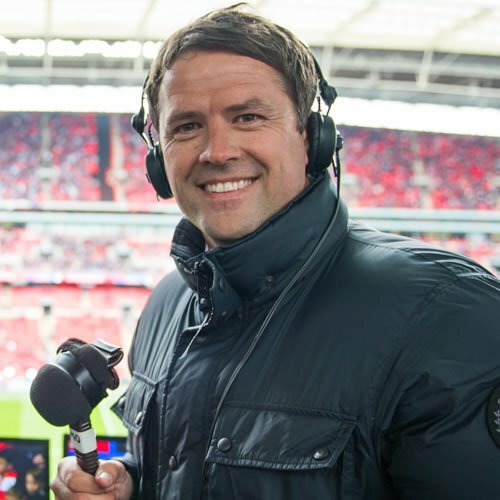 Michael Owen has warned Chelsea that Liverpool FC will be the fresher team when the Reds host the Blues at Anfield on Saturday. Jurgen Klopp’s men head into the game fresh from having squandered a three-goal lead to draw 3-3 with Sevilla in the Champions League in Spain on Tuesday night. Chelsea, meanwhile, made the long trip to Azerbaijan to take on Qarabag on Wednesday in the Champions League and will then turn their attentions towards preparing for their crunch Premier League clash against Liverpool FC on Saturday evening. Liverpool FC’s players will have been disappointed to have let the lead slip and have to settle for a point against the Spanish side on Tuesday. However, Owen believes that Liverpool FC should be looking for the positives, including the fact that they will have an extra day’s rest to prepare for Saturday’s clash with Chelsea. Speaking to BT Sport after Tuesday’s game, Owen said: “They’ve got to straightaway look at the positives. A draw would have been acceptable going into it. Chelsea head into the game on Saturday fresh from their impressive 4-0 victory over West Bromwich Albion before a 4-0 win at Qarabag in the Champions League on Wednesday evening. The Blues also beat Manchester United before the international break to leave them third in the Premier League and nine points behind leaders Manchester City.